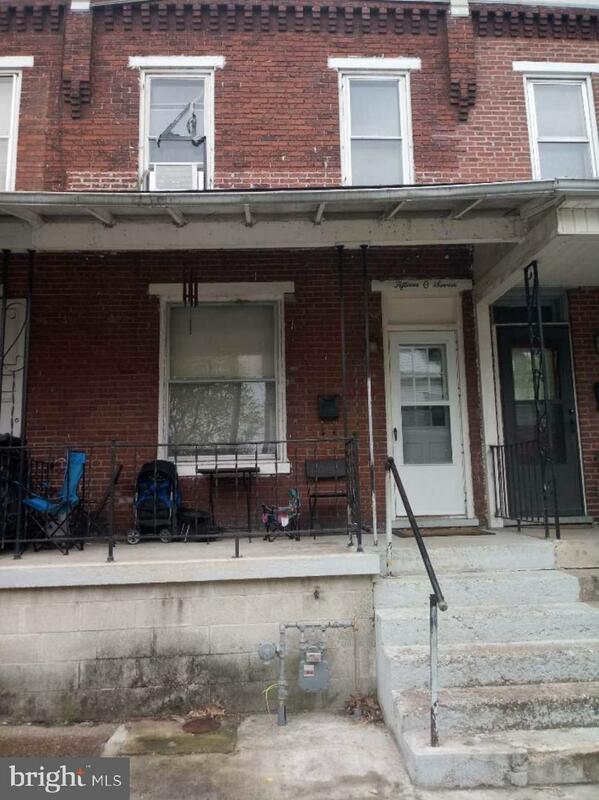 3 bedroom and 1 bath rental currently rented for $750.00 per month. Gas heat. Please allow 24 hour notice for showings.